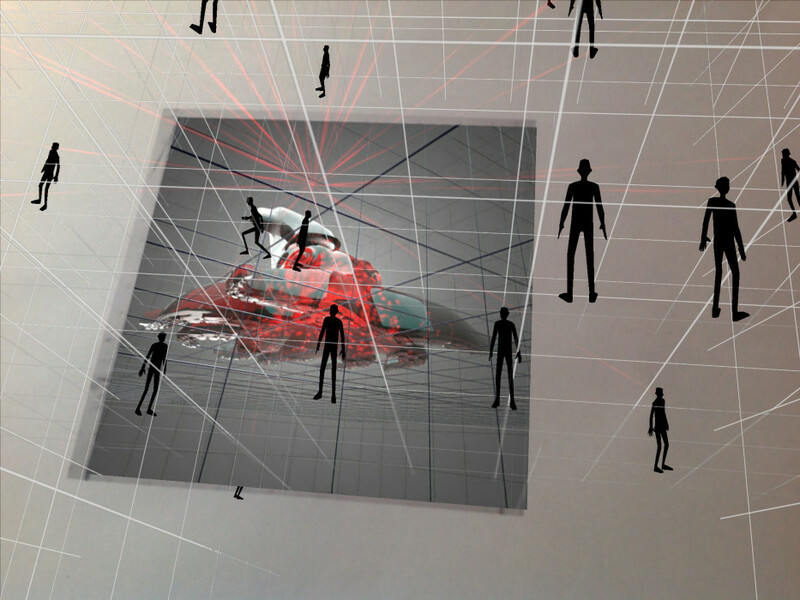 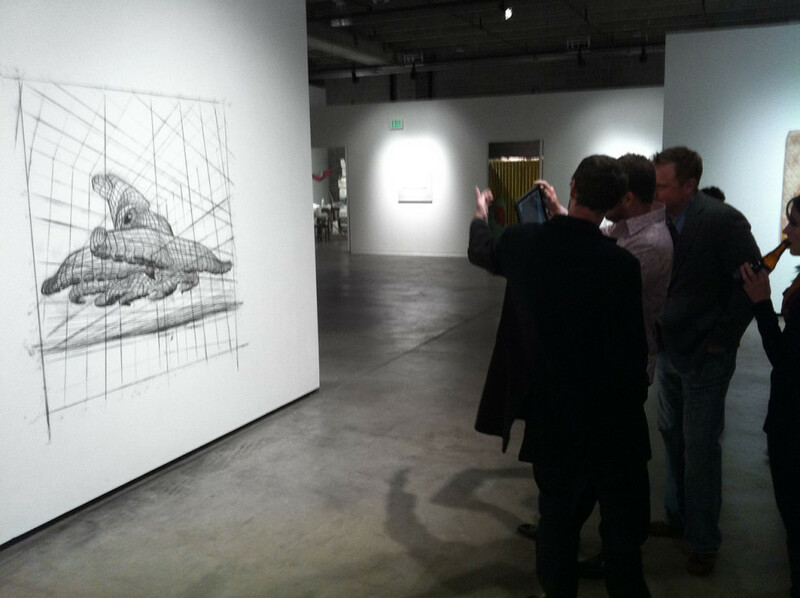 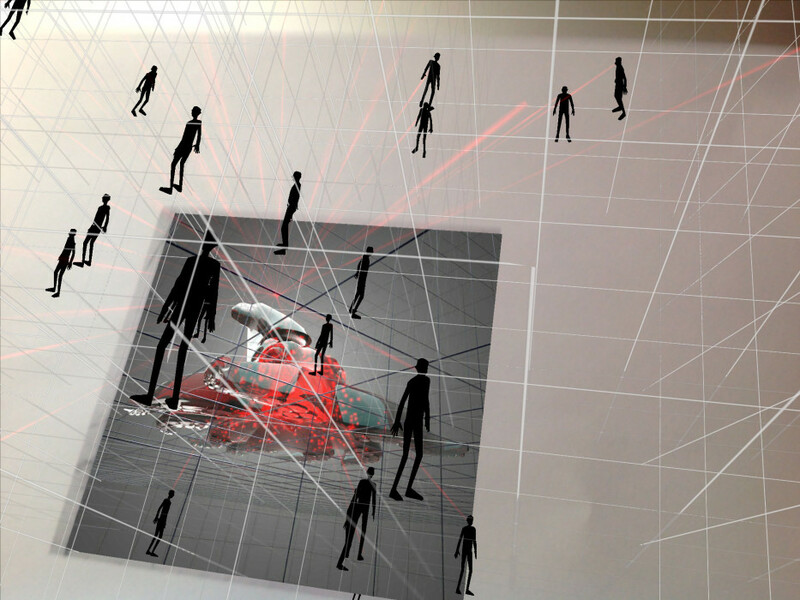 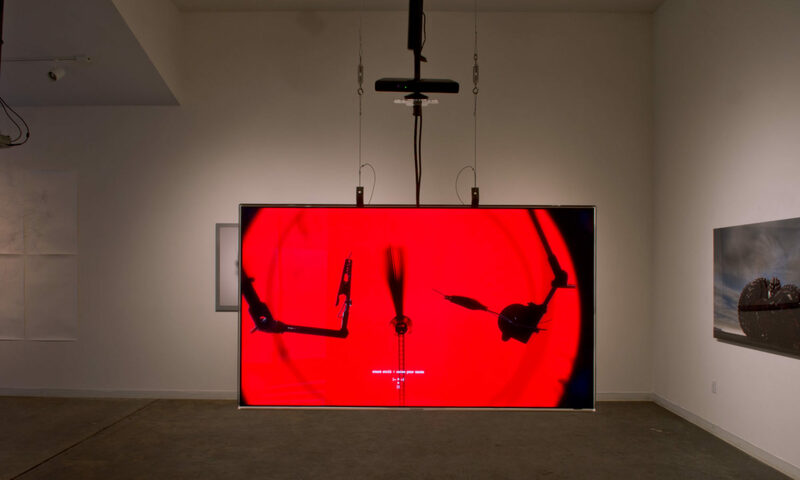 An application developed for my installation Goldman Sachs shown at Redline gallery. 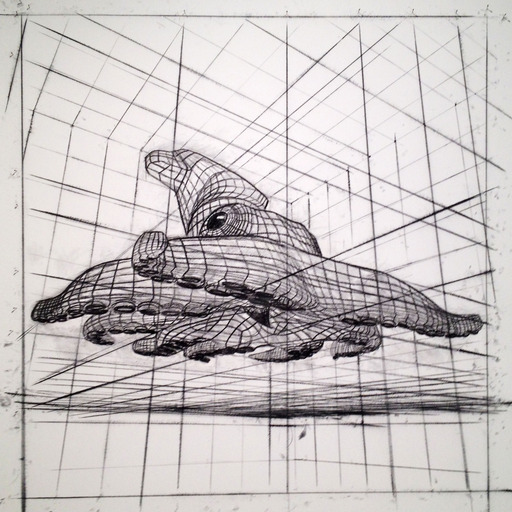 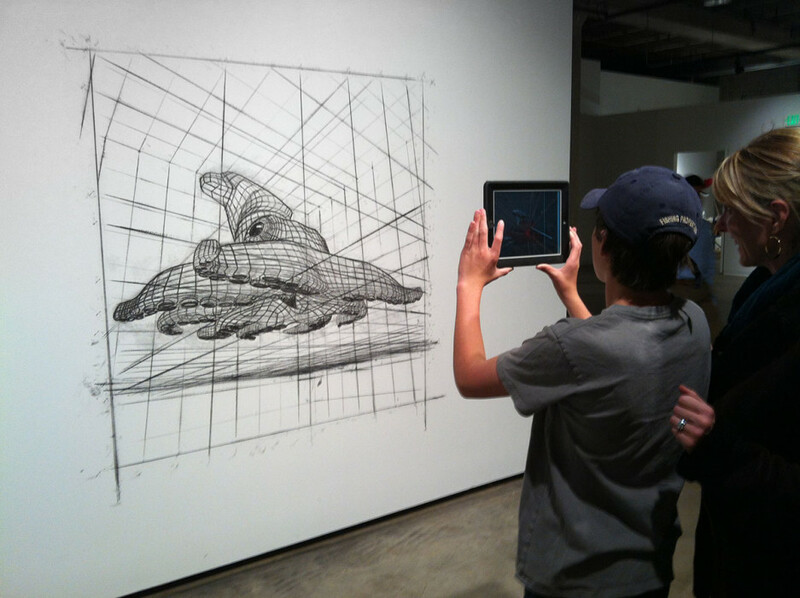 The registration image from the gallery – a charcoal drawing on the wall – or the photograph of the mural on my website is required to trigger the installation. 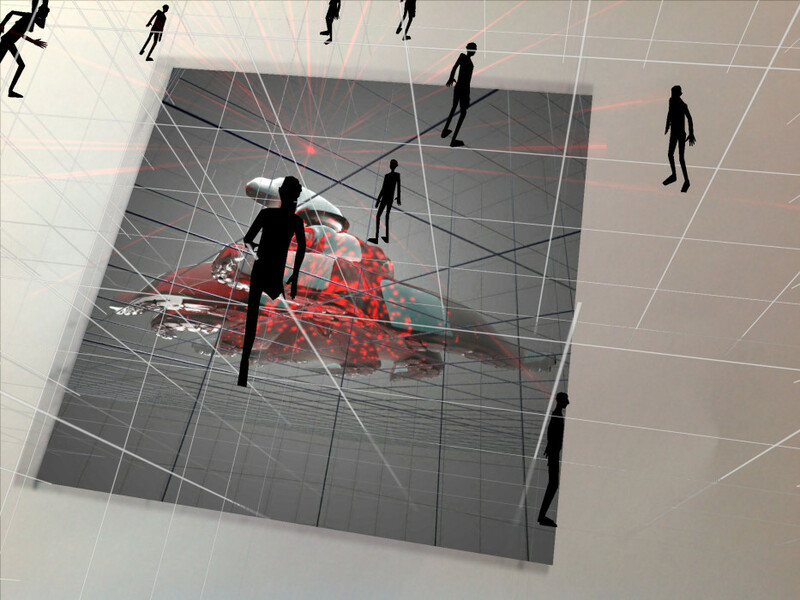 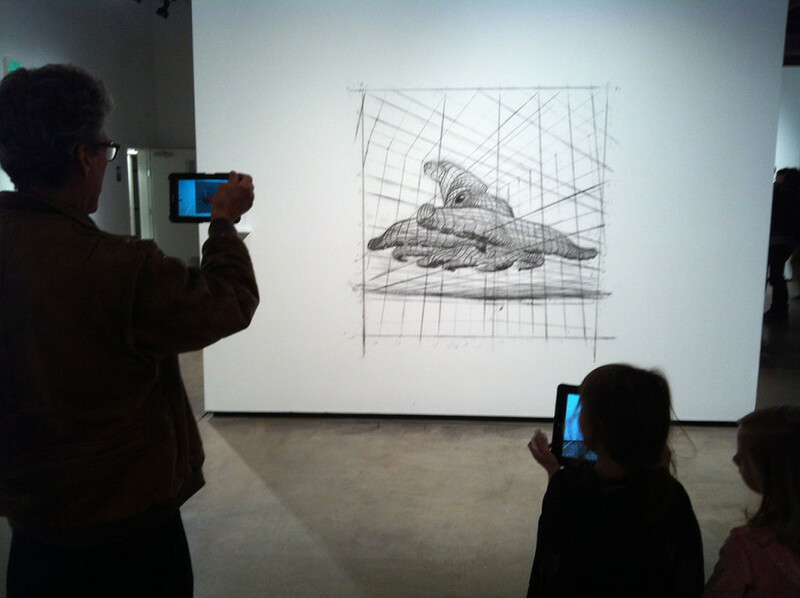 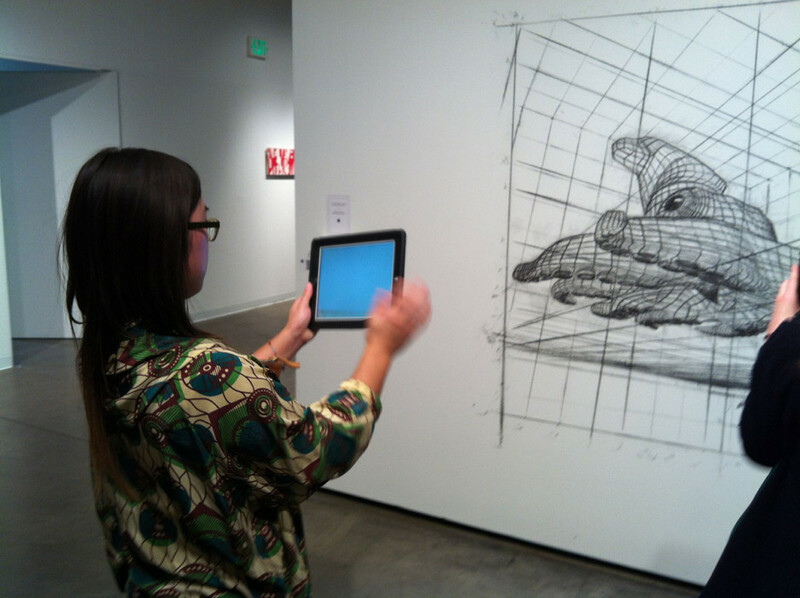 Download the application and point your mobile devices camera at the image to trigger the augmented reality animation designed for the gallery.